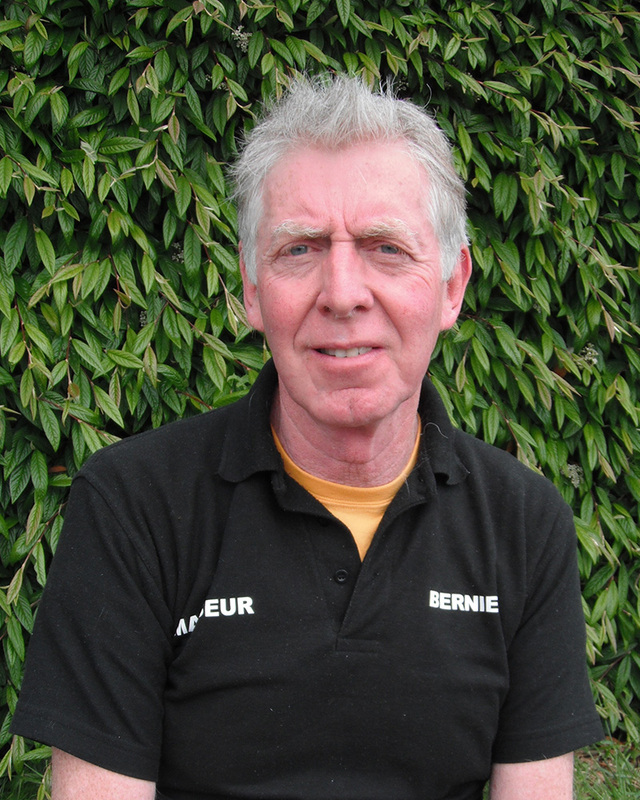 Bernie was initially taught massage and manipulation in Melbourne Australia. He then worked with the Australian cycling team in Europe. That same year worked on the Skol 6. He went to Japan and Korea for 5 yrs, where he studied Shiatsu and Acupuncture before returning to UK and working on a couple of tours of Britain. Bernard teaches Acupuncture in pro football clubs and works at both Fulham and Brentford FC as well as his practice in London.